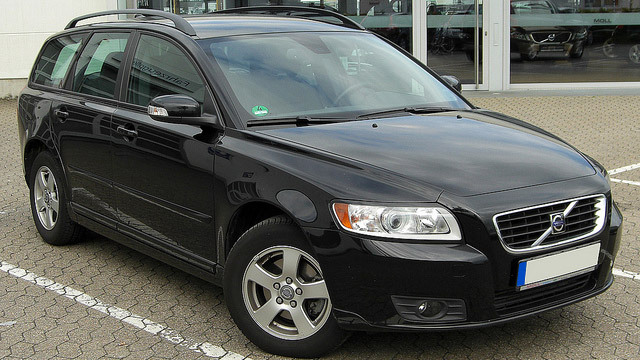 Volvo cars are known as some of the safest and most reliable cars on the road today. To keep them running at their best, Volvos need regular maintenance and auto repairs from experienced auto mechanics. Luckily, JW Auto Care, which serves the greater Scottsdale and Tempe areas, is one of the area’s top auto repair shops for Volvo. Most JW Auto Care auto mechanics are ASE-Certified, with two Master Technicians among the four technicians working there. Even the service writer is a Master Technician. And with an 11-bay service area, the latest in computer technology and the most up-to-date tools, techniques and technology, JW Auto Care sets the highest standards for auto repair in the Scottsdale and Tempe area. “I highly recommend JW Auto Care! I don't trust just anyone with the maintenance/care of my car, just as I don't trust just anyone with my children. From the moment I arrived to the moment I left the shop I knew I was in the right place! The staff is awesome. It's not one thing that makes JW Auto Care awesome, it's the many things big and small that shows they care about my car and about me as a customer. Thank you JW Auto Care, you just earned another customer for life!” -- Heather M.
So when you bring in your Volvo for maintenance or repairs, you can be certain that the auto mechanics at JW Auto Care in Scottsdale have your safety and comfort in mind and will do their best to get you back on the road with your car in excellent running condition as quickly as possible. For auto repairs and maintenance, call us or schedule an appointment online. JW Auto Care is located at 3011 N. 73rd St., Scottsdale, AZ 85251.